Bridget has been working for WPB since 2011. When she is not working she can be found riding her horse, walking with the dogs and generally organising the rest of her family! Jess has been working at WPB since 2013. After starting as cover for Naomi’s maternity leave, she loved us all so much she couldn’t bear to leave. 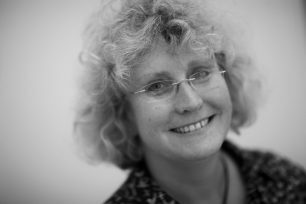 Lindy started in 2011 and has successfully fought her natural grumpiness to be a smiley happy presence on reception for years. When not at work she recovers with Pimms. 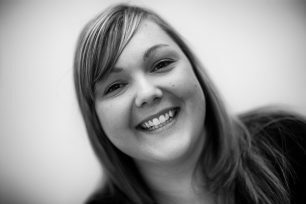 Naomi is mainly based in reception and is happy to help with any query, big or small.